Soo Chung, a subcontracts manager at Vital Strategies, was recently in South Africa for a monitoring visit. Soo oversees the contracts and budgeting for all STREAM sites and she visits sites regularly to monitor spending and compliance with USAID regulations. During her recent South Africa visit, Soo had the opportunity to speak with members of the study team at the Johannesburg site (Helen Joseph Hospital) and the Pietermaritzburg site (Doris Goodwin Hospital). 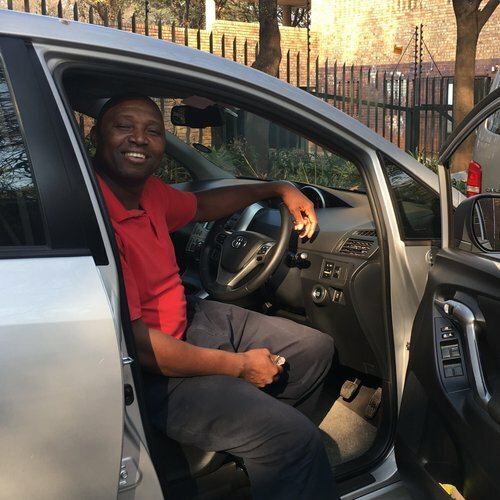 Soo spoke with Michael, who is the Health and Safety Officer and drives patients with MDR-TB to the STREAM site at in Johannesburg for their appointments. Michael meets with government officials on a quarterly basis to ensure that proper infection control procedures are followed at the Clinical Health Research Unit at the Wits Health Consortium, which oversees the trial in Johannesburg and DurbanHe also ensures that the STREAM vehicle is clean and sanitized, often starting his day an hour before his scheduled start time to make sure the job is done well. Soo also discussed trial progress with Samantha Aucock, the STREAM trial coordinator at Pietermaritzburg, and members of the finance/operations teams at Wits. Samantha ensures the site provides care according to the STREAM protocol and organizational standards, and actively oversees coordination and collaboration with the trial sponsor and stakeholders. Ina de Jongh and Simone Thomson (pictured here) are the General Manager of Operations and Divisional Grants Manager, respectively, at Wits Health Consortium. 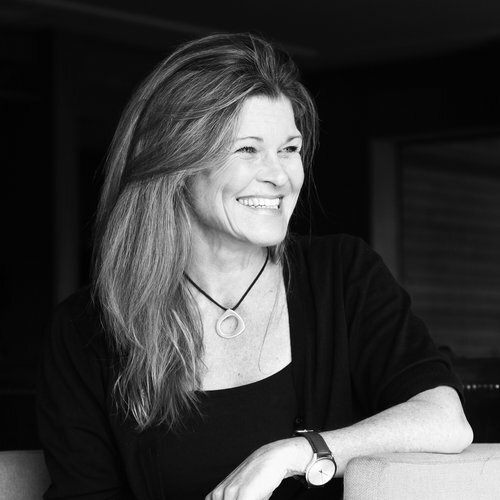 Ina works on contracts setup, budget approvals, and report approvals and Simone creates financial reports and oversees compliance with USAID regulations.